Dr. Rajesh Mishra is accomplished fellowship trained Glaucoma specialist in sanpada, navi Mumbai. He has super speciality training in Glaucoma and Phacoemulsification, from south India based premier eye care institutes (Aravind eye hospital, Eye foundation, Sankara eye hospital). 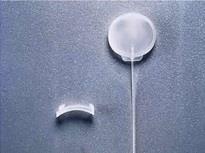 Glaucoma tubes come in many different varieties (ie. Ahmed, Molteno, Baerveldt, Krupin,etc.). 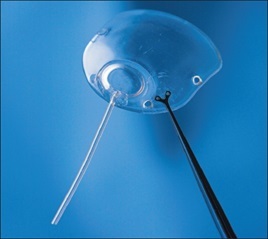 However, all tubes or glaucoma shunts are devices that are implanted in the eye and provide an artificial alternative drainage site for fluid from the eye. 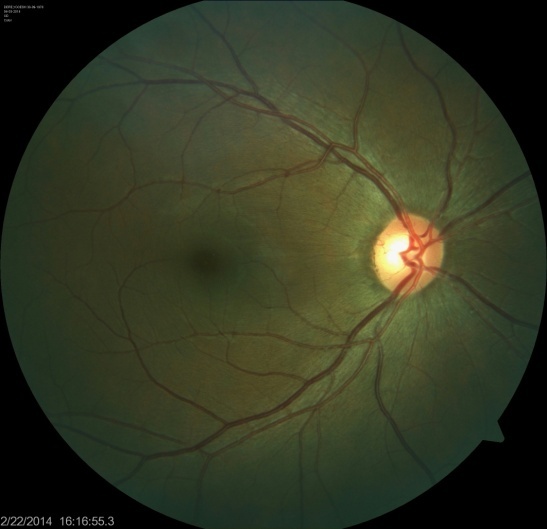 · Neovascular glaucoma – glaucoma associated with vascular disease of the eye (often diabetes). · Cases of Uveitis – acute or chronic inflammation of the eye. 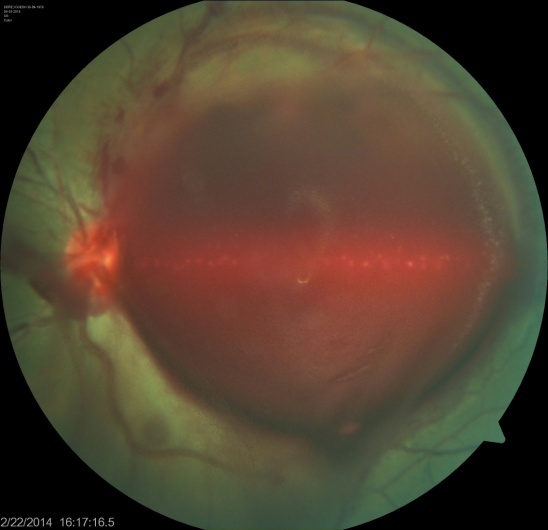 · Traumatic glaucoma – glaucoma associated with injury to the eye. 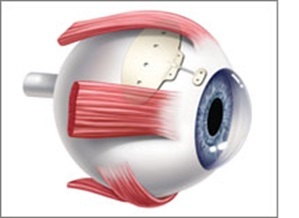 · Silicone glaucoma – glaucoma due to Silicone used to repair a detached retina. · Infantile/Juvenile glaucoma – often associated with developmental defects of the eye. What are the types of tube shunt? 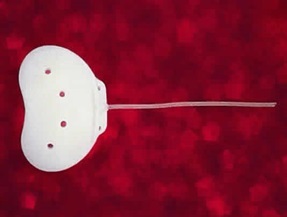 Aqueous shunts can be classified as valved and non-valved. 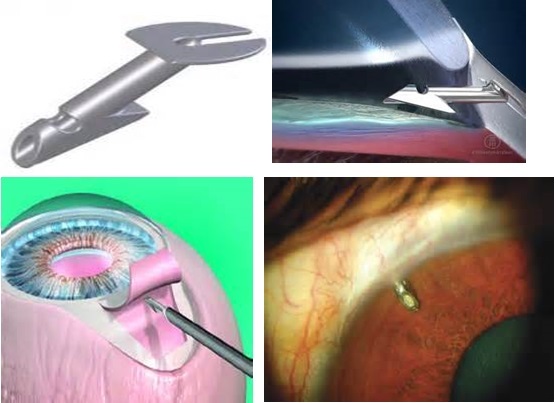 You will definitely need eye drops for few months after the surgery. Some people do not have to take eye drops after that period. Many people will eventually need some glaucoma eye drops to keep their pressure under control. The need for eye drops after tube shunt surgery varies greatly and is determined by your type of glaucoma and the rate it is progressing. The General Ophthalmology service at Advanced Eye Hospital and Institute (AEHI) located at Sanpada near Vashi station in Navi Mumbai, takes care of patients with cataracts and general diseases, performs comprehensive eye care management. Dr. Rajesh Mishra is accomplished fellowship trained Glaucoma specialist in Sanpada and is one of the best glaucoma and cataract specialists in Navi Mumbai. He has super speciality training in Glaucoma and Phacoemulsification, from south India based premier eye care institutes (Aravind eye hospital, Eye foundation, Sankara eye hospital).